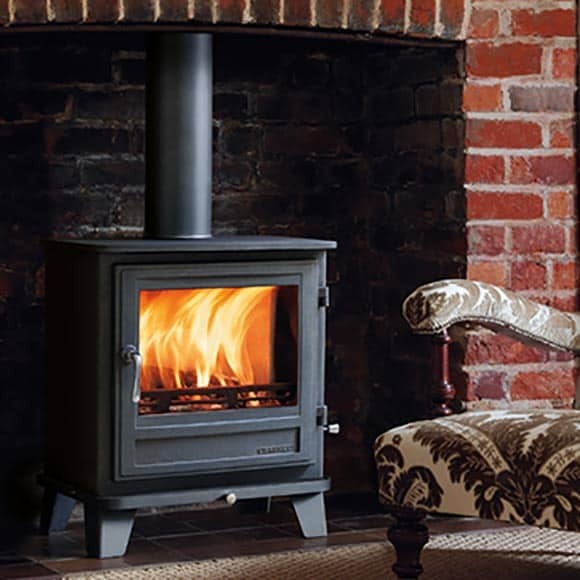 Chesneys believe that a wood stove should not only be an energy efficient source of heating but it should also be an important element in the design of a room and its main focus when lit. 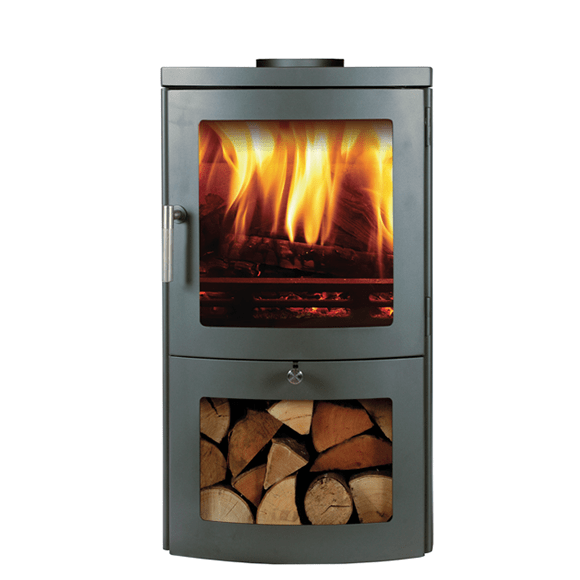 We were the first dealer in the UK to sell Chesneys Wood stoves. Our collection includes both traditional and contemporary designs and that are unique in their style and sophistication. 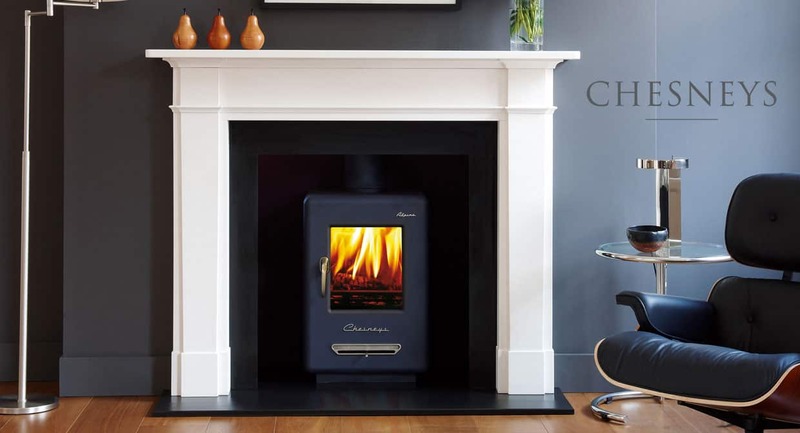 Chesneys have employed the latest technology in creating a range of wood burning and multi fuel stoves that combine efficiency with minimal emissions. 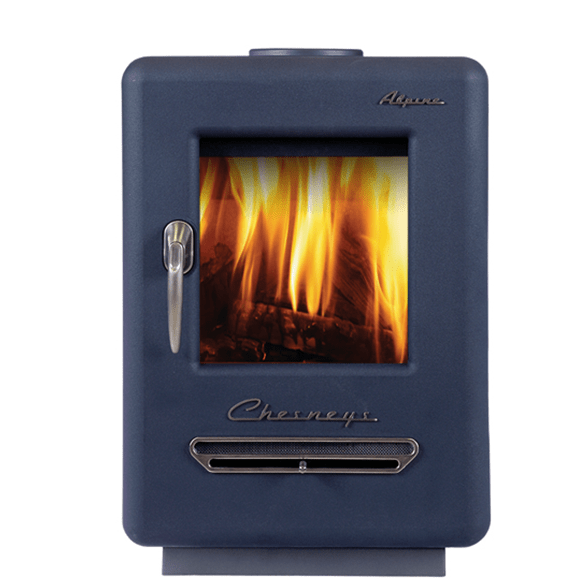 A Chesneys multi-fuel or wood burning stove promises years of reliable use. Only the finest materials are used in a sophisticated manufacturing process and our confidence in the product that we offer is reflected in the five year guarantee that we provide for the bodies of our stoves. Their latest generation of stoves are some of the finest we’ve ever played with. Nickel plated ornamentation and rounded lines combine to create a stove that is visually stunning. 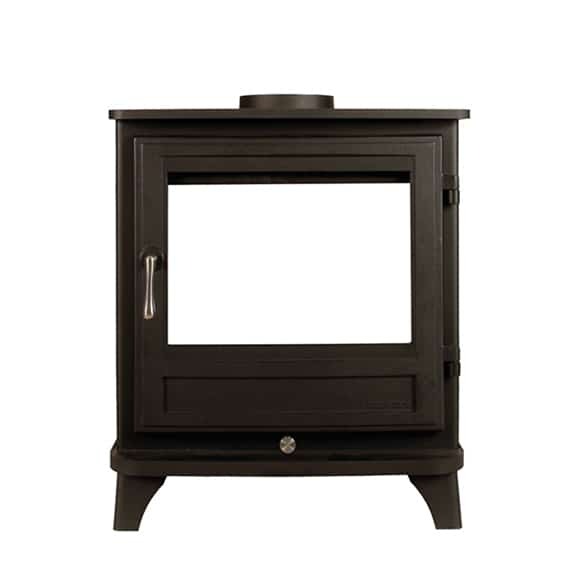 The Shoreditch is one of the most versatile stoves in the Chesneys range. Simple clean lines giving it a more contemporary style. Its sleek cylindrical lines allow it to stand within a room and provide an attractive and highly effective source of heat. 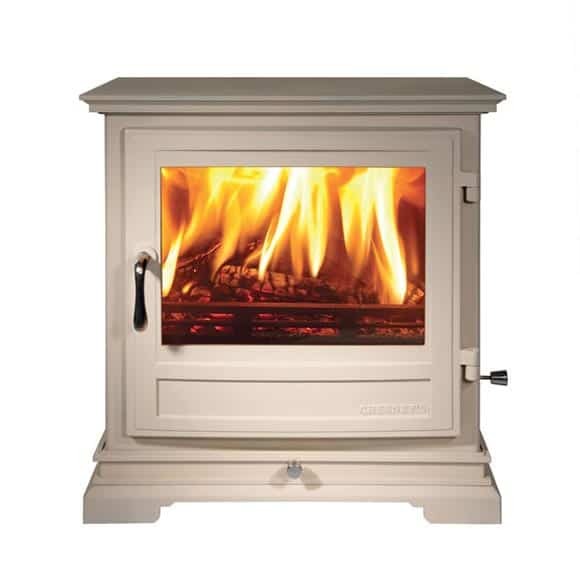 The Salisbury is very much in the style of a traditional wood burning stove. The reliability and efficiency of the stove are reflected in its robust and uncluttered appearance. 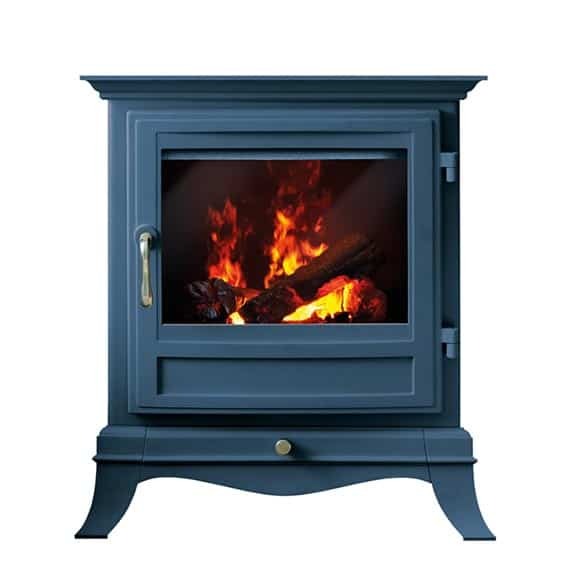 Cabriole legs and detailed corniced mouldings reflect the attention to design detail that characterizes every Chesneys stove. The Salisbury 10 series is a lovely two sided wood burner, that would suit any interior with its simple design but yet with subtle curved legs. 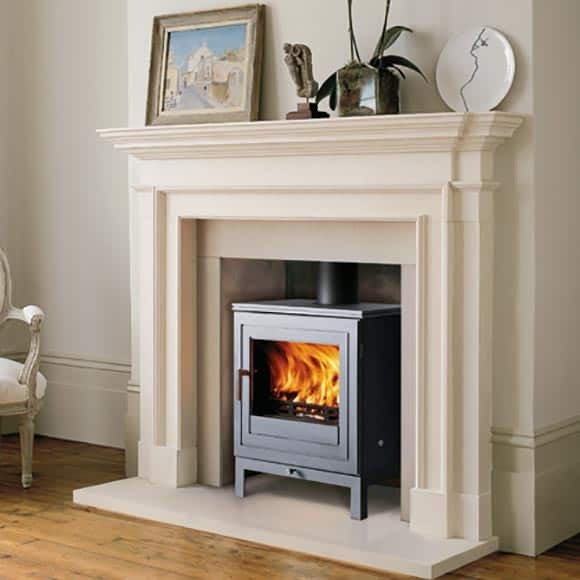 This is a 10kW output stove (5kW to each room) perfect for large open spaces.